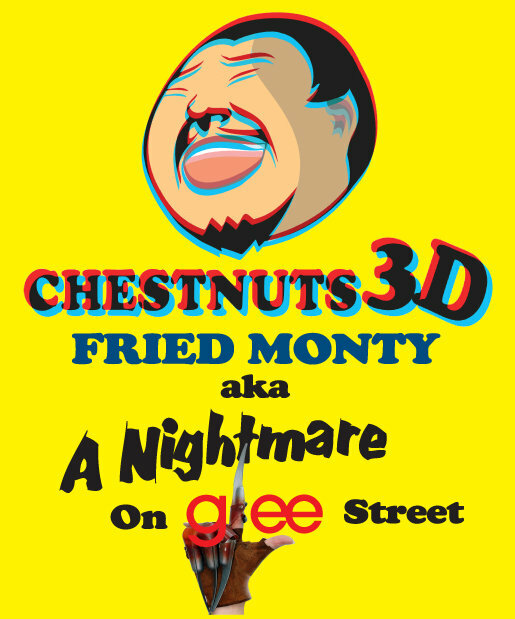 Kiki Tay's Blog: Chestnut 3D!! 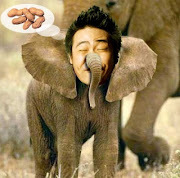 Had a late night coffee session with Jonathan & Wenfu, discussing about adding some "Magic" into this year's Chestnuts! A sign at coffee shop..
"Chestnuts" is a yearly theatre comedy filled with spoofs and gags that will have you laughing the whole night! I've been a huge fan for so many years! If you haven't watch it, GET YOUR TICKETS NOW!! thanks for the pix and the plug, kiki!